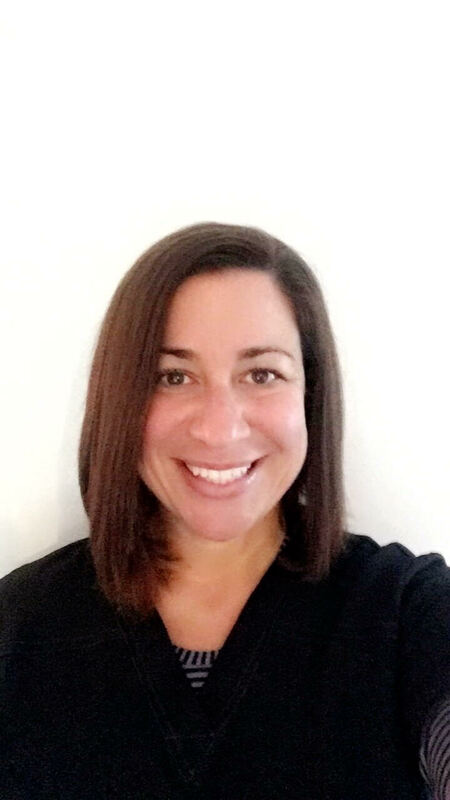 Laura Gentile is the newest member of Bacharach’s speech team, and presently sees every sort of patient including children and adults, inpatients and outpatients. She described the steps that would take place in the case of a child presenting with a diagnosis of an auditory processing disorder. “A child who has been tested and diagnosed by an audiologist could receive treatment by a speech therapist. After a diagnosis is received, we start with an assessment to pinpoint the specific area of impairment. Some kids have phonological impairments which means they can’t discriminate between sounds. We test them using a series of words to see if they can correctly identify when two words are the same or when two words are different. “For example, one of the word pairs is ‘bite’ and ‘bike’. That one is always difficult, and a child with an auditory processing problem might say the two words are the same. “Another example of the opposite problem is the word pair ‘decision’ and ‘decision’. When a child says that the two words are different, they are not discriminating properly and it impacts reading and writing in school. “Auditory processing disorders are hard to diagnose because the symptoms and behaviors so closely mirror OCD, ADD and ADHD, so diagnosing auditory processing disorders doesn’t typically take place until after second grade. Laura is a graduate of Nova Southeastern University and a wonderful addition to the speech team.